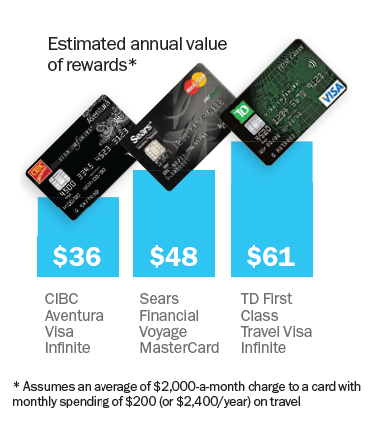 Don’t toss your Air Miles or Aeroplan loyalty card into a junk drawer if you sign up for a credit card linked to one of those programs. 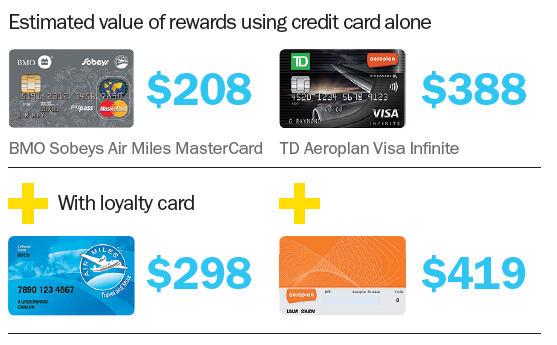 Air Miles and Aeroplan are designed to work in concert with their affiliated credit cards. 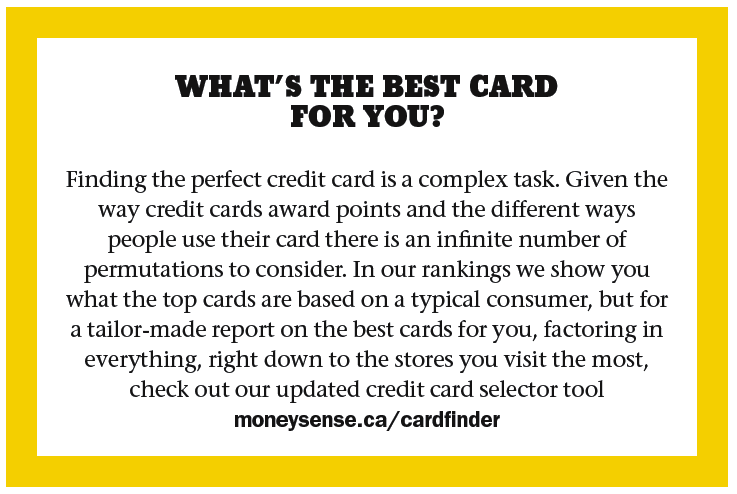 As demonstrated below, the value proposition for the cards drops significantly if you don’t present your loyalty card at the register. Want to earn rewards faster? Always book your travel through the agency affiliated with your credit card issuer to take full advantage of the higher rewards rate.